Home » Blog » The side effects of statins: Are they serious? There is a wealth of evidence supporting the use of statins to reduce the risk of atherosclerotic cardiovascular disease (ASCVD). Based on this, the American College of Cardiology/American Heart Association issued new cholesterol guidelines in 2013. They recommend statins as a preventive measure for people ages 40 to 75 years with elevated LDL-cholesterol levels and a higher 10-year risk of developing ASCVD. The Food and Drug Administration (FDA) has stated that cognitive symptoms such as memory loss, forgetfulness and confusion are generally not serious and go away when a patient stops taking statins. Systematic reviews have failed to find an association between statin use and cognitive impairment, and some data suggest a decreased risk of dementia. If you aren’t taking statins but are a candidate based on the cholesterol guidelines, talk to your provider and decide your next step based on your medical history, background and beliefs. 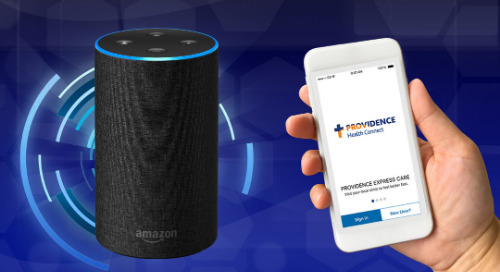 If you don’t have a provider, Providence can help. Look for a provider in your region here.